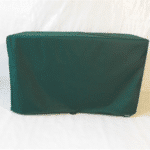 Our covers are made in NZ for NZ conditions, and take into account our varied and changeable climate - sun, wind, snow and everything in between. Order your cover online, or purchase from selected outlets. 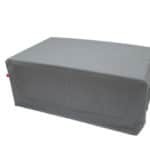 We have a range of covers to suit your BBQ. 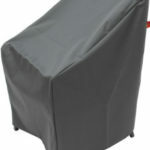 We also manufacture a range of different covers for outdoor furniture, including Tables, Chairs and Umbrellas. 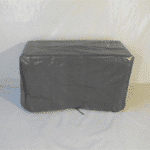 We make all our covers in New Zealand for New Zealand conditions. 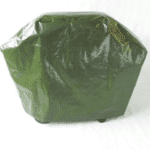 Strong and durable, our covers will protect your outside furniture from the elements. 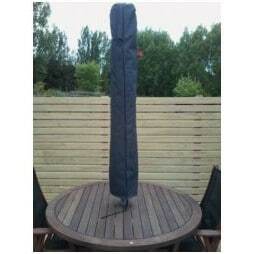 Feel free to view our full range online and find the best NZ made BBQ or Table cover to suit your needs. It's easy and convenient to order online. 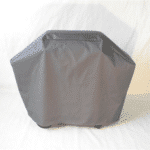 You can purchase your BBQ Cover online, or you can purchase it from any participating Mitre 10 and Hammer and Home Hardware stores.